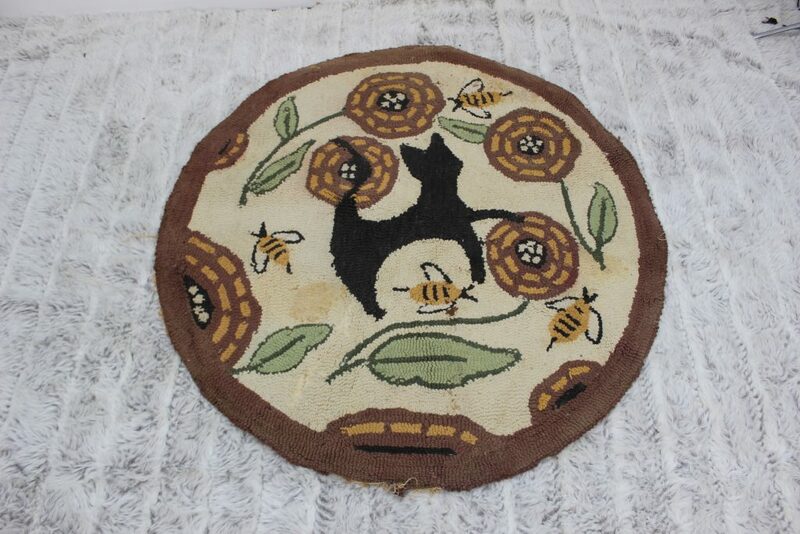 Check out this beautiful small cat rug. 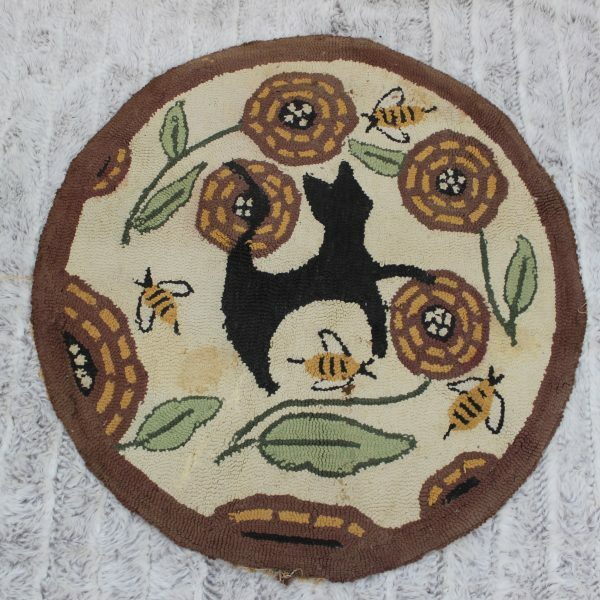 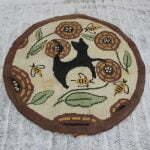 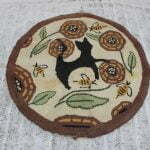 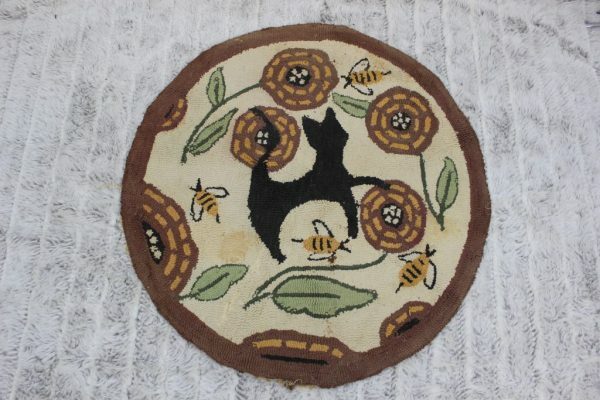 It has a round shape, it features a black cat in the middle and some flower and bumble bees buzzing around. 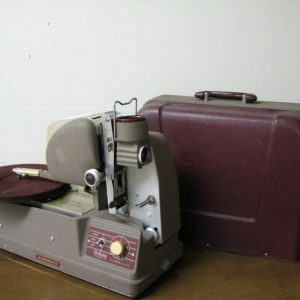 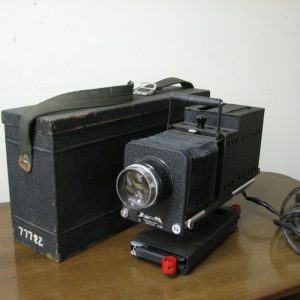 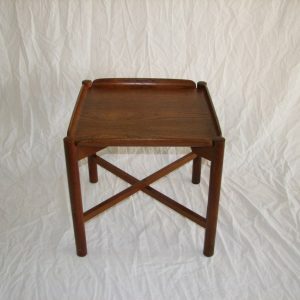 It has visible wear and tear and it looks like it was enjoyed very well and with a professional cleaning it can be enjoyed for many years to come. 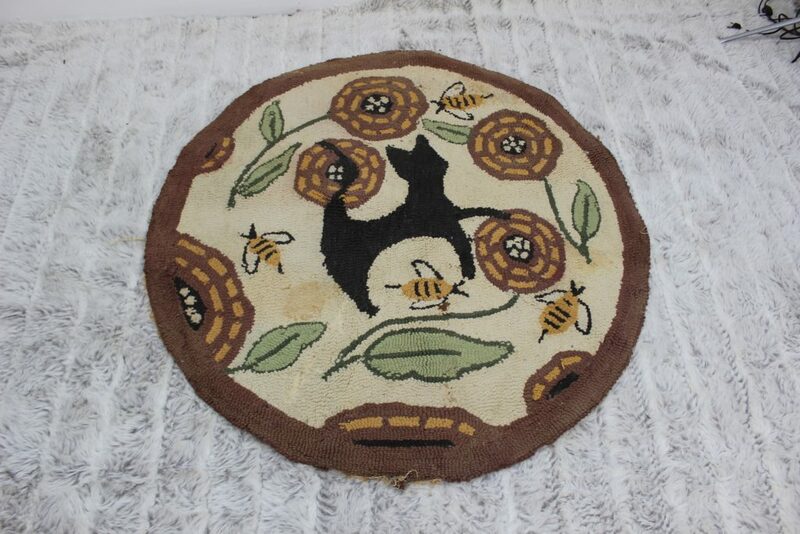 This beautiful rug covers 40″ in diameter. 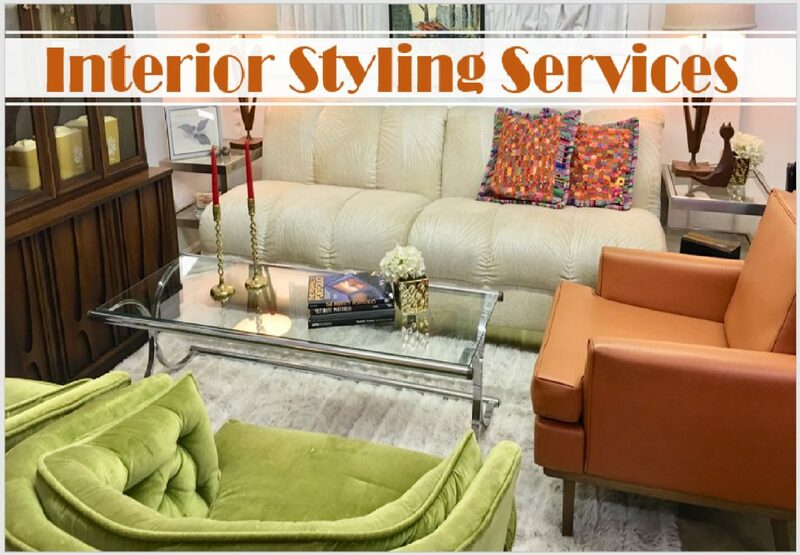 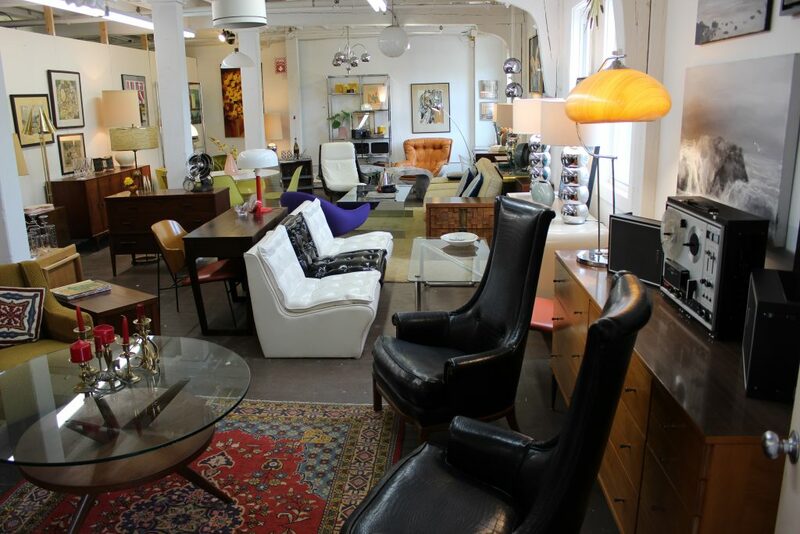 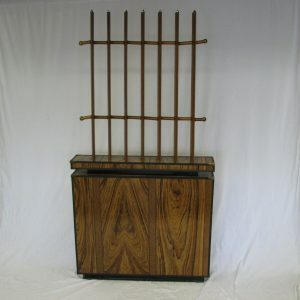 It is easy to integrate to any eclectic, vintage, Mid Century Modern, flea market style, modern and bohemian style space.